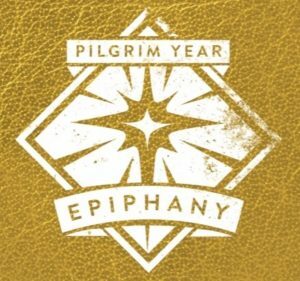 The following is an excerpt from Steve's Epiphany book from the Pilgrim Year book series. Significantly for us, it is into this eternal mutuality of other-centred love that Jesus invites us first to see (epiphany! ), and then to find ourselves invited and belonging; healed, whole and cherished. When I was a boy, I secretly suspected that before the creation of the earth and her first inhabitants, God was a lonely monad deity, profoundly isolated in what I imagined to be an intolerable void. So I naturally assumed that we were created to meet a need. 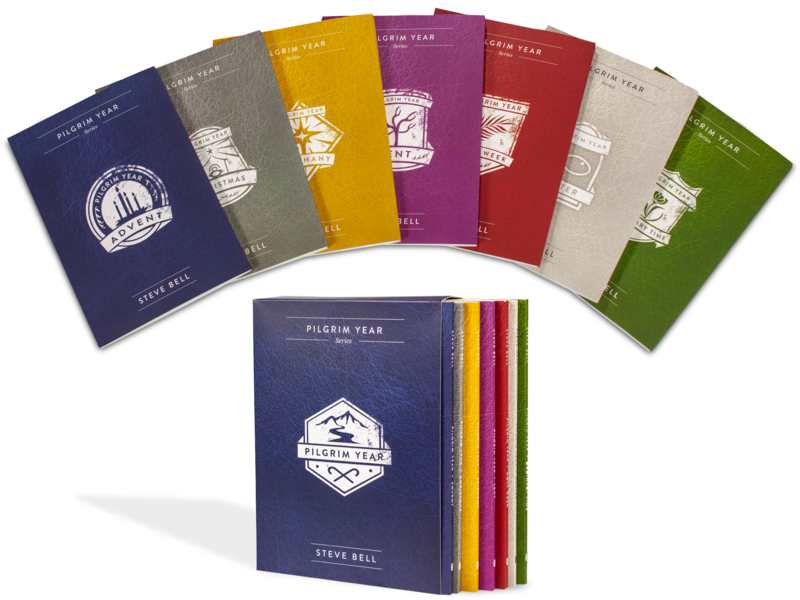 Simply put, that God needed a playmate – and what a disappointment we turned out to be! And all that has transpired since has been God’s attempt to salvage an unanticipated and frustrating outcome of his own neediness. This rather bleak narrative of my juvenile imagination doesn’t produce a healthy sense of self, or of worth, or of one’s place in the world, or, quite frankly, of God. 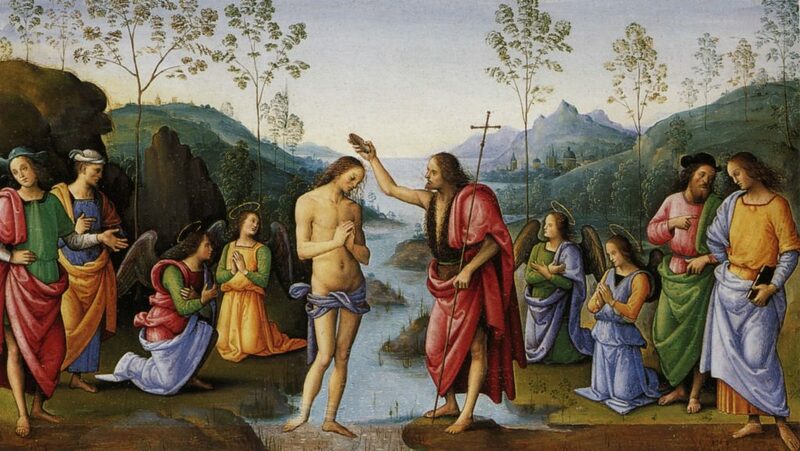 However, the story of Jesus’ baptism offers another narrative to consider, with an entirely different foundational premise, resulting in an entirely different view of the world and our place in it, and with each other. As the story goes (Matthew 3:13-17; Mark 1:9-11) Jesus walked down to the River Jordan and entered the waters to be baptized by his cousin John. As he emerged from the waters of his own creating, scriptures say the heavens split, the Spirit descended in the form of a dove, and the Father’s voice was heard to say, “That’s my boy! He pleases me to no end!” Or something quite like that. If you freeze the scene for a moment, and sit before what is unveiled in this dramatic tableau, a world of wonder and possibilities may begin to overwhelm you like the slow swell of a tidal bore. For in this moment, we see for the first time, with remarkable clarity, how God’s “oneness” is not a numerical oneness signifying primordial aloneness, but is instead a relational oneness signifying eternal mutuality and love. According to this narrative, God is not one like a tree is one, but rather like a forest is one, or like a chorus of notes in a song are one, or like a family is one. Extrapolating from this revelation of God’s self-satiating love, it is quite possible to imagine that perhaps God didn’t create us out of need after all, but rather out of ecstatic overflow… and excess of love… love erupting. I work primarily as a songwriter. I have often pondered the impulse to create, which I didn’t begin to understand until I began to ponder creation in relation to God’s triune life. We all have interior landscapes that deeply long to be expressed. I was once moved to tears reading about the Russian novelist Fyodor Dostoyevsky’s late-life longing. As he neared his own death, the great writer was desperately trying to complete The Brothers Karamazov. He is purported to have said that if he could just finish the work, he would die a happy man because he would have expressed himself completely. Feeling the inadequacy of my own artistic efforts, I can relate to what a profound relief it would be to express oneself completely. The feeling would be exquisite and explosive. It is fundamental to our human nature that when we experience love, loss, wonder, desperation or insight, we want to find ways to express – to incarnate outside ourselves – what is going on within our souls. And so we write, compose, paint, dance, sculpt – all in an attempt to put out there, as it were, what otherwise remains unexpressed inside. When we begin to appreciate our own need to ex-press, this opens the possibility that perhaps all that we know, see, taste, touch, hear, smell and breathe is the expression of God’s own interior delight and mutuality. What if the love that God has for the Son, and the Son for the Father, simply built to a fever pitch where the divine life just had to create something… to sing something? And what if we, along with all creation, are the song God sang and continues to sing?